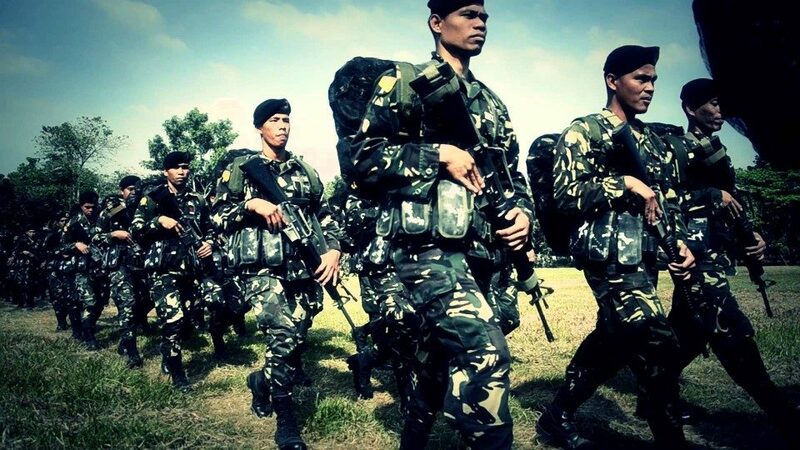 A Philippine soldier has been arrested after he stole 1,000 rounds of ammunition at the Army’s 10th Infantry Division in Mawab, Compostela Valley, this week. Military officials made the announcement on Saturday. They say Sergeant Jeffrey Ordona has been placed under arrest following the discovery of the theft on Friday. Ordono was assigned to training non-commissioned officers at the 10th Division Training School. Officials are unsure who he sold the bullets to, but suspect they were sold to local civilians. Ordono will face charges in violation of Article of War #85 – he may also face a trial by military jury. He is the second military official this week caught selling military equipment, the other was in Zamboanga del Sur.